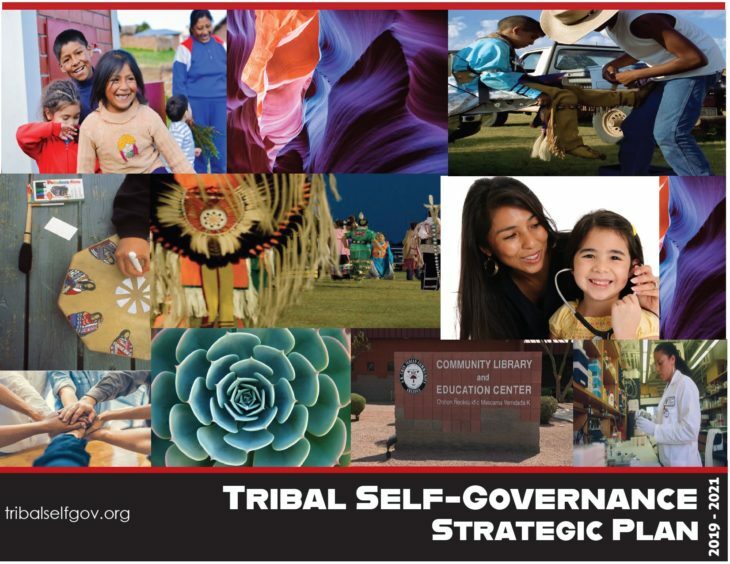 View the 2019 – 2021 Tribal Self-Governance Strategic Plan. Exhibitor and sponsorship opportunities are available for the 2019 Tribal Self-Governance Conference! We are a Tribally-based Communication & Education Consortium. We strive to be an effective resource for Tribal Nations interested in pursuing Self-Governance and other mechanisms that are used to increase Tribal government’s control and decision-making authority over the programs that serve their citizens and communities. We also ensure that the tenets and purpose of Self-Governance are accurately communicated and clearly understood by Congress, the Administration, and Federal agencies. The Tribal Self-Governance Conference brings together Tribal leaders and officials from across the country, Federal leaders and officials, and other interested parties to share best practices, discuss current topics, learn about Self-Governance mechanisms, and to identify solutions.